Our software is the world best solution for photo finishing. Technicalities that will sharpen images effectively! Imager is the world best solution for photo finishing. Imager will identify skin area automatically and skin touching as per hardness. It automatically identify cloths, eyes jewelry and apply sharpen on it. Imager will identify hair details and give contrast on it. You can use auto finishing facility in batch, so you can apply auto finishing on your hold portrait folder. 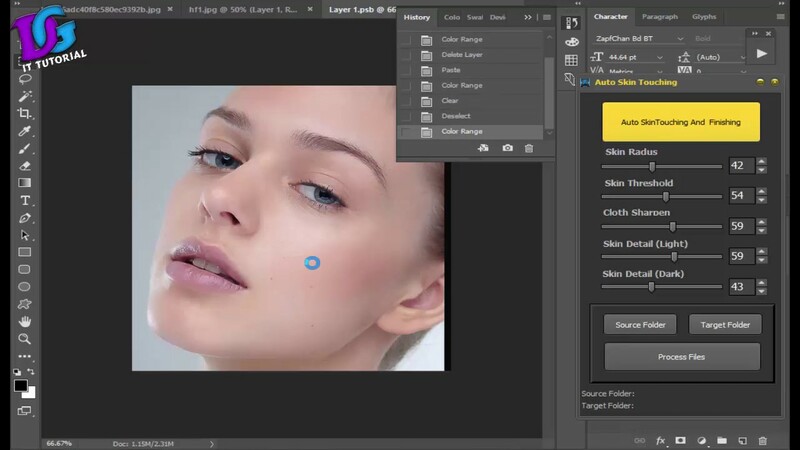 User can adjust skin shadow, wrinkles, skin details and cloth sharpen by parameter. Faltu me itna behs krne ka kia faida , ab jb k hr koi link mang rha to WhatsApp num show kr k kia batorna chahte ho???? can u sand me link of imeger ? Where is the download link bro or how to download?? where is download link? where is buy now link?